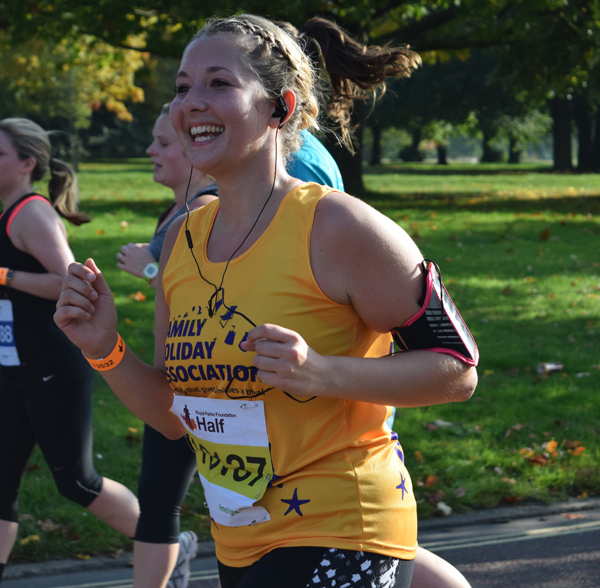 Having been described as “the most beautiful city run, in the world’s greatest city”, the Royal Parks Half Marathon shouldn’t disappoint! The 13.1 mile route takes in famous landmarks such as the Houses of Parliament, Buckingham Palace, the London Eye and the Royal Albert Hall. So you can enjoy some sightseeing while taking part in this hugely popular challenge! 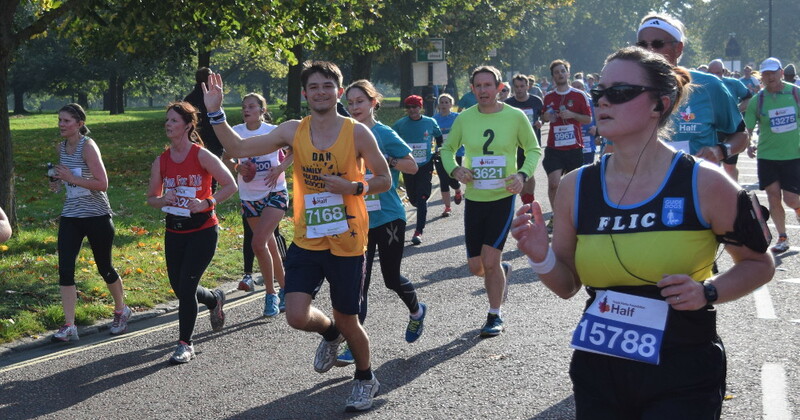 How do I sign up for the Royal Parks Half Marathon 2019? If you would like to take part in the 2019 event, please complete this short online form. Why run the Royal Parks Half Marathon for the Family Holiday Association? In return, we ask for a registration fee of £35 and a commitment to raise a minimum of £300. If you’d like to find out more about the event, please read our guest blog post by Lucy, who took part in the 2017 event.